Donors who give at these levels will receive a special nametag ribbon at convention and be recognized in the Annual Report. We also have information on lifetime giving levels and collegian giving levels. 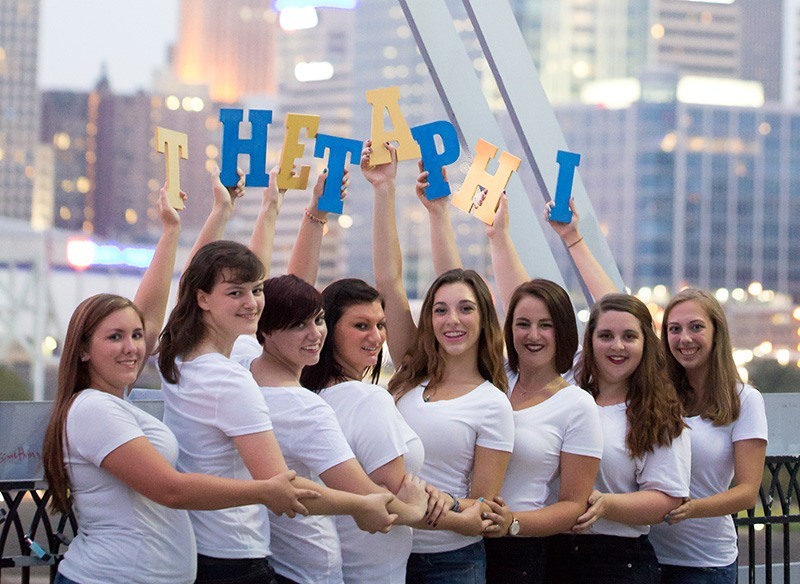 Theta Phi Alpha Foundation is a 501(c)3 non-profit organization (Federal Tax ID Number 36-3508444), Your gift is tax deductible to the full extent of the law. No goods or services were received in return for your thoughtful gift.